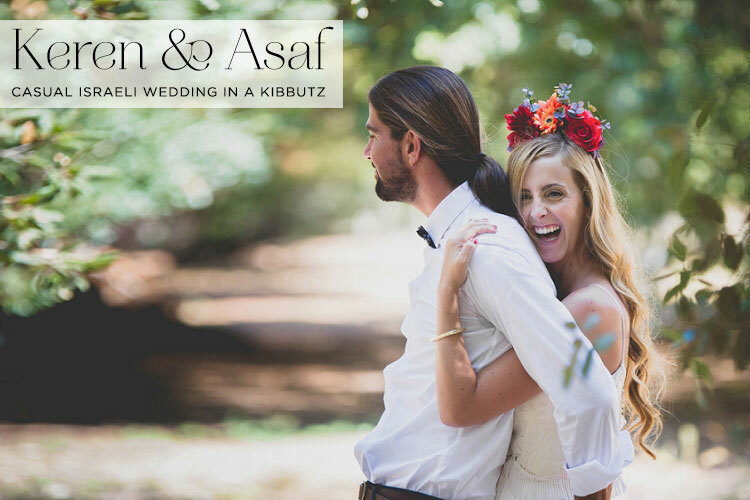 You can tell from the way that Keren and Asaf approached the planning of their big day that they’re a fun-loving laid back couple. 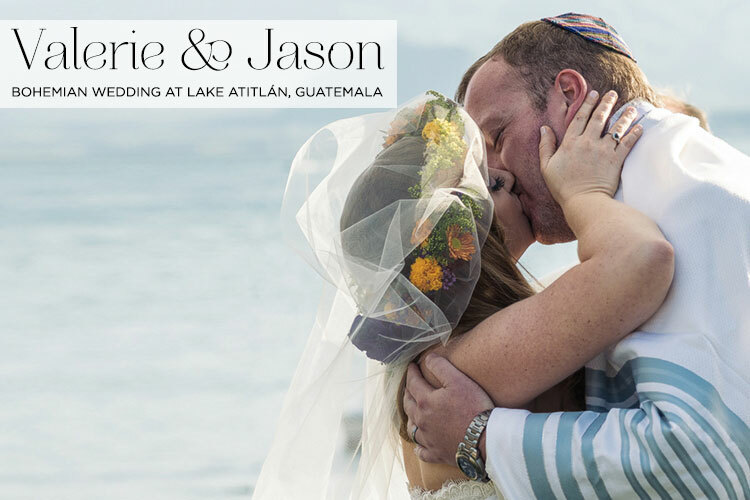 For a start, they followed the STG mantra of making their day personal to them by getting ready together and welcoming friends and family into their home, enjoying coffee and cigarettes, before walking down the aisle to their chuppah hand in hand. Untraditional but pretty damn cool I’m sure you’ll agree. I really love their big day for so many reasons: the tribute to the bride’s grandmother in the chuppah design, Keren’s amazing oversize floral crown, popsicles instead of wedding cake, outdoor frolics in the swimming pool, and of course the dreamy, luminous portrait shots of the pair of them in the kibbutz where they held their wedding. All of the gorgeousness was captured perfectly by the very lovely Gamba Photographers. Keren, the Bride: Asaf lives in Northern Israel, and at the time, I lived in Tel Aviv. I was up North on holiday and a mutual friend introduced us. It was the most fun that either of us had ever experienced, and nothing could separate us for three days after that. It took Asaf six months to convince me to move up North with him, and after a year of living here, I just regret not moving earlier. 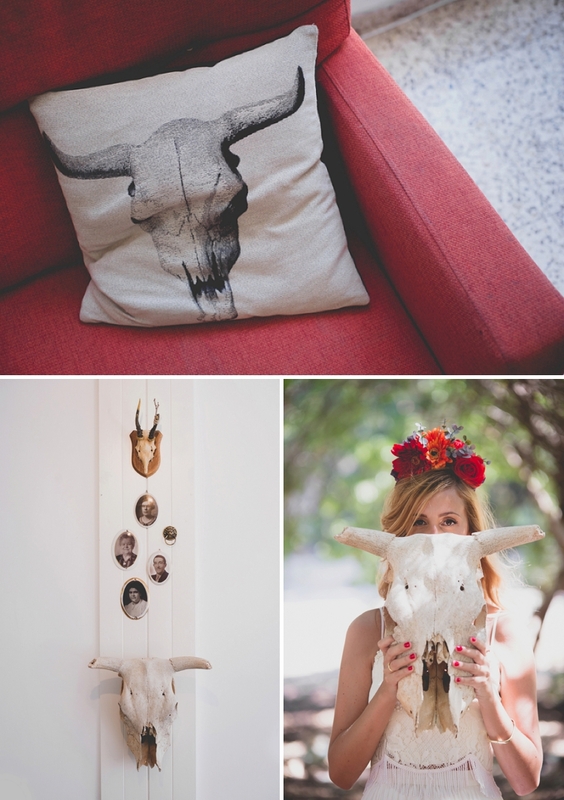 Ok forget your to do list for a second folks and step away from the mood board for your own big day. I have a little bit of allure and tranquility for you this week to calm, revive and reignite your senses. Are you ready to be transported away? Once described by Aldous Huxley as ‘the most beautiful lake in the world”, it doesn’t get much better than the captivating glory of volcano-fringed Lake Atitlà¡n in Guatemala. Put it this way, the location’s so good that even Tel Aviv paid a visit… I’ll let Valerie explain that one! Both Guatemalan born, it was the perfect choice. 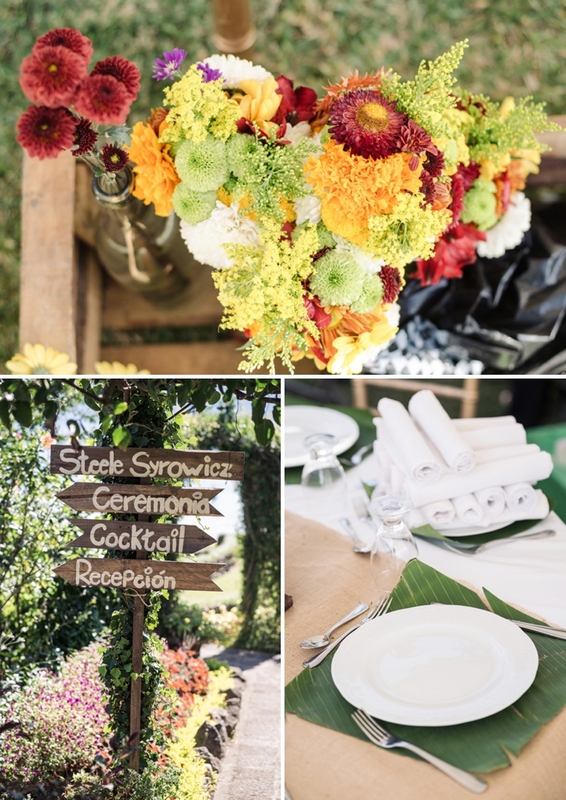 The wedding party entered to a string quartet rendition of Home, the invitations were hand made locally, the garlands, and table dressings were all indigenous flowers, fruits and vegetables — strictly vividly coloured ones. Pastels, and in fact anything bland, was banned! 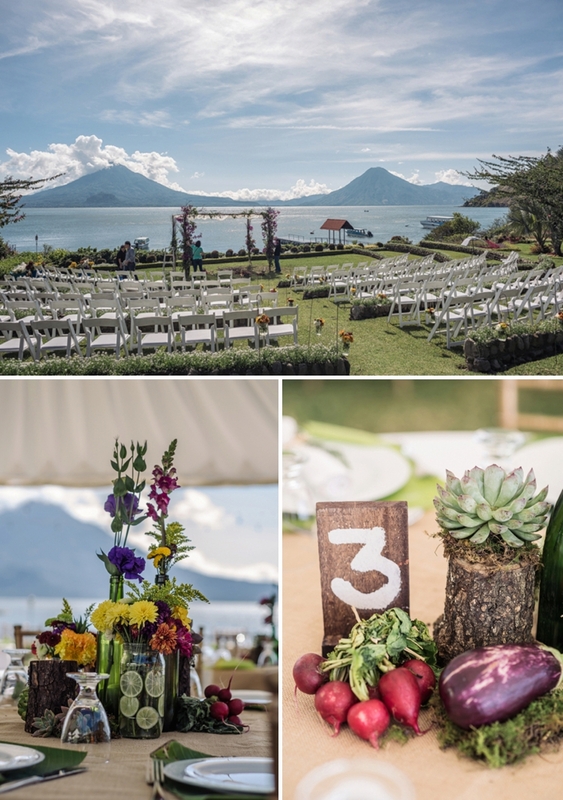 Daniel Lopez Perez’s photographs capture this rare gem of a wedding in such a crisp way that I’m sure you’ll be just as enchanted as I was by the rich colour, vivacity and freshness of this magical Central American dream.